The Mukesh Ambani led telecom operator Reliance Jio has not only brought cheap tariffs and combo offerings into the telecom industry but also much more. Reliance Jio’s apps like JioSaavn, JioTV and more have also become some of the most used apps in India by the subscribers of the telco. One such app in Reliance Jio’s portfolio is JioCinema which has been described by the telco as a video on demand library with movies, TV Shows, music videos, Jio shorts, documentaries and trailers. These video format shows and films are available across various genres like thriller, horror, comedy and more. The JioCinema app is available for download on both Google Play Store for Android users and the App Store for iOS users. Reliance Jio has also recently partnered up with Disney to bring Disney content on-board the Reliance Jio JioCinema app. Under this partnership, famous movies like Toy Story 3, The Jungle Book, The Lion King and more are now available on the application. However, to access the JioDisney section, you will be required to share the link of this page with five of your contacts via WhatsApp, SMS, Instagram or Facebook. Another advantage of JioCinema is the support for Chromecast, using which you can stream your content on a bigger TV screen right from your smartphone. 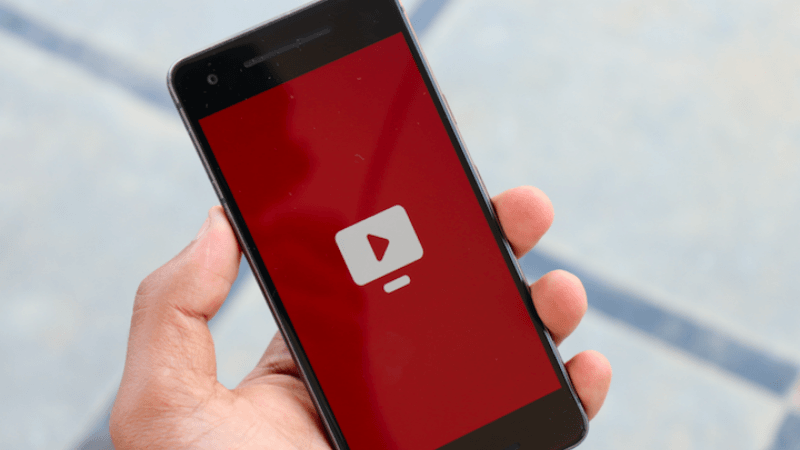 If you want to use the JioCinema app to watch movies or shows, then it is important to note that if you’re going to access the JioCinema app, then it is essential to have the Jio SIM on your device. However, if you are accessing the web version of JioCinema through jiocinema.com, then you can access it while being connected with any operator after logging in through Jio number. Firstly, download the JioCinema app on your phone which should take about 15MB space on your device. Next, open the app to complete the login. You will be able to login to the application using your JioID or by getting an OTP on your Jio number. Similarly, you can opt for logging in on the web version by getting an OTP on your device. The app will now ask for your language preference, which you will be required to select as per your liking. The JioCinema app will allow language preferences in Hindi, English, Marathi, Tamil, Kannada, Telugu, Malayalam, Bengali, Gujarati, Punjabi, and Bhojpuri. Just like other videos on demand platforms like Netflix and Amazon Prime Video, JioCinema also offers some useful features which make this app one of the most liked ones. In JioCinema, users will be able to see MyDownloads and list of shows which are available for Download. The app will also allow the feature of Auto Play TV Series to play the subsequent episodes of the TV series on its own. There will also be more features like bitrate selection for quality control and parental control for restricting content from kids as well.